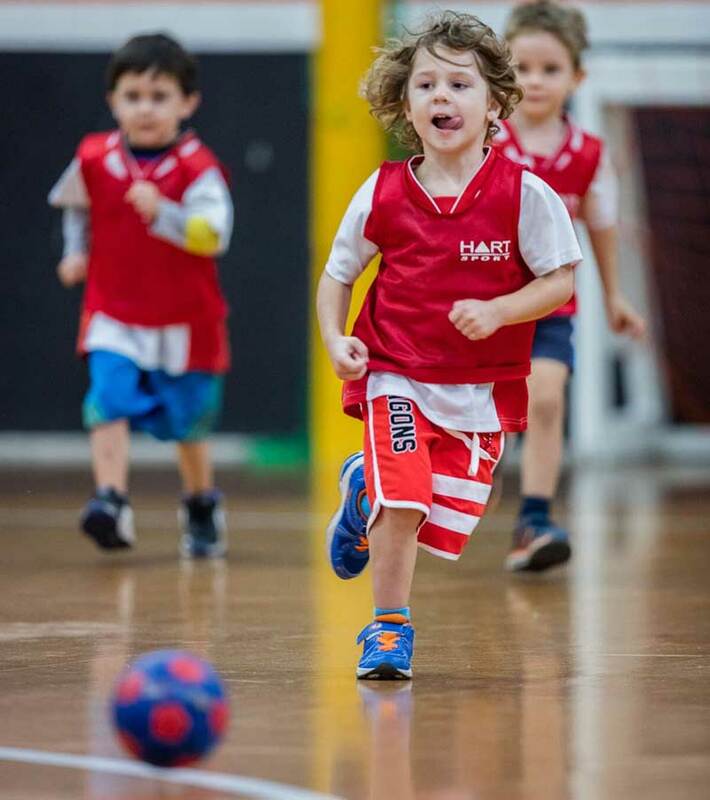 Australia’s favourite non-competitive soccer programs for children aged 2.5 to 11 years old. Kick off your child’s journey with our introductory program. Our most popular program suitable for all levels of experience. Advance your child’s soccer skills. Beginners are also welcome! Boost your child’s skill and development! Anyone can join, even if they’ve never played before. Our indoor activities for kids focus on childhood development for physical, social and educational outcomes. Kids playing soccer is more than just for fun, we’ve seen over 27,000 children develop through our programs, and we can’t wait to have your child on board! 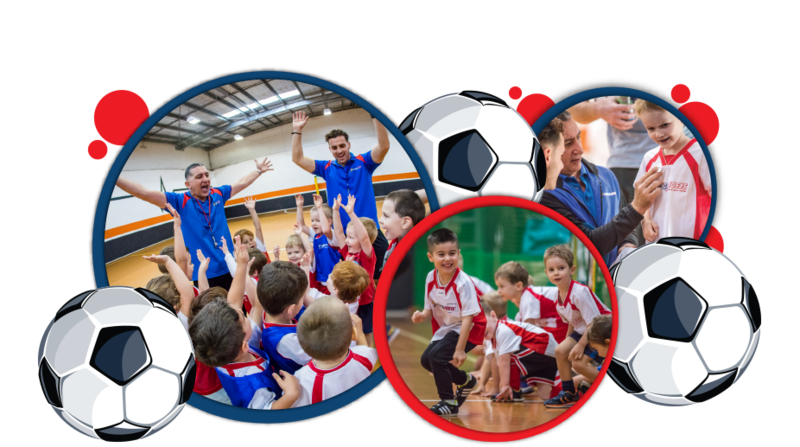 Learn about our wide range of soccer programs for children aged 2.5 to 11 years old and find one near you today. “Can my child join without any soccer experience?” The answer is YES! Find the answers to our most common enquiries here. Always wanted to run your own business? 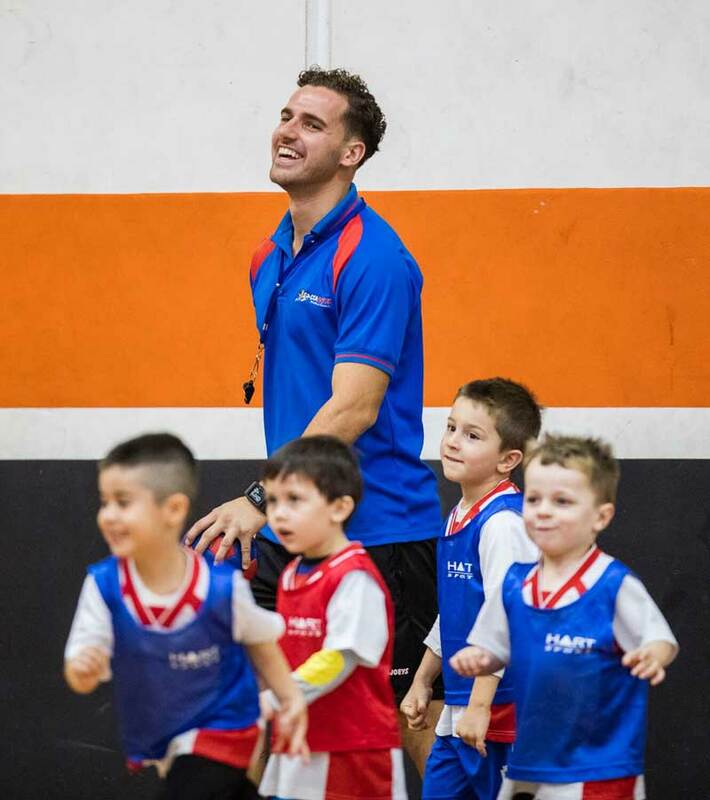 Own a Soccajoeys franchise and make a positive impact on the little stars in your community. 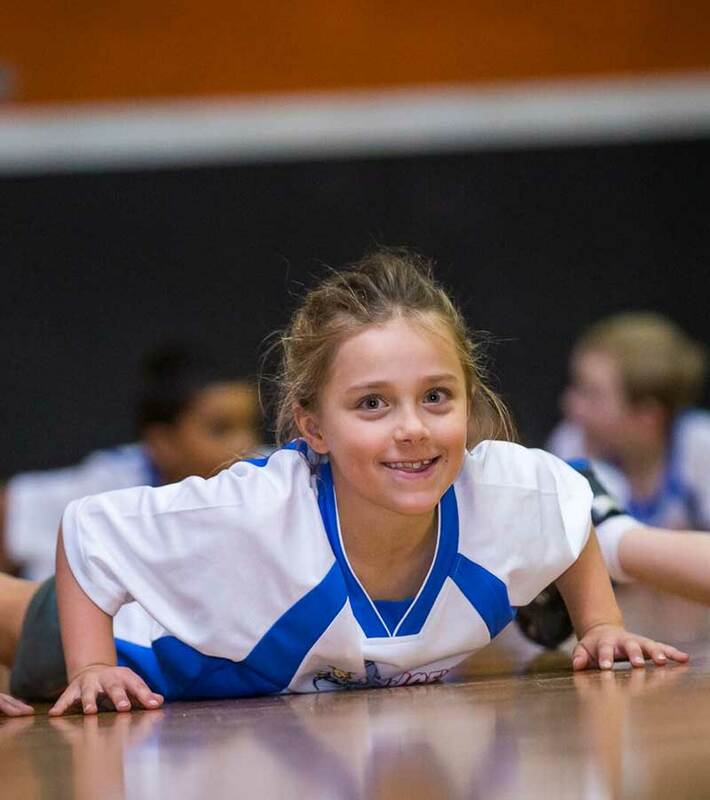 See why children and parents love being a part of the Soccajoeys community.